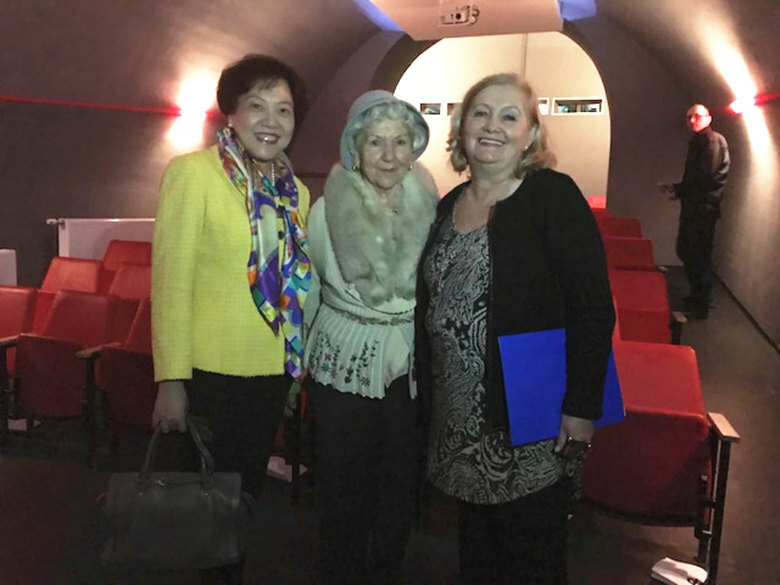 On December 11, Ambassador Chen Bo attended the ceremony of opening the renovated cinema hall of the public institution Cinematheque BiH. Director of the Cinematheque BiH Mrs Filipović, President of the Association Bosnian-Chinese Friendship Mr Borić, wife of the director of the movie “Valter Defends Sarajevo” Hajrudin Krvavac, Mrs Ešrefa Krvavac and many other distinguished individuals from culture, art and film industry in BiH attended the event. 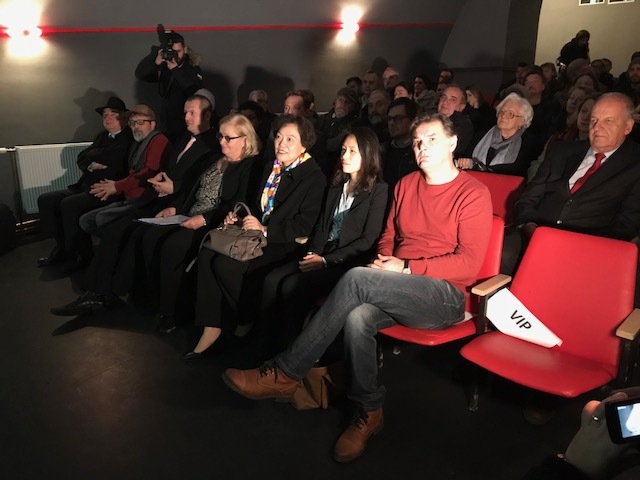 Ambassador Chen Bo stressed that the Cinematheque BiH not only archives the history, culture and tradition of BiH, but also safeguards the traditional friendship between the PR China and BiH, by preserving the production of the classical movie “Valter defends Sarajevo”. More and more tourists from China are visiting BiH, and after the opening of the overhauled cinema hall, they will have the opportunity to see the movie “Valter defends Sarajevo” - a cinematographic masterpiece, at the same time giving an incentive to the deepening of the friendship and cooperation between the PR China and BiH in the new era. 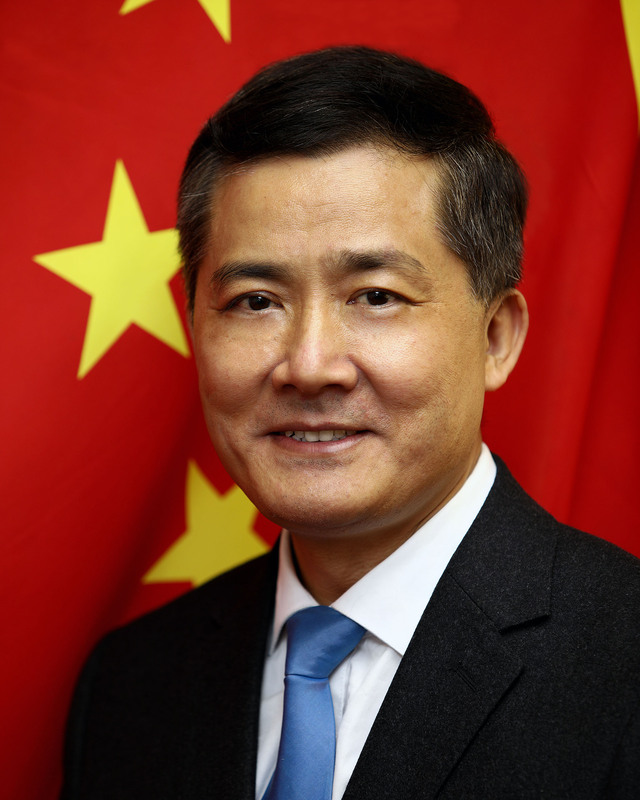 Director Filipović thanked the Chinese Embassy for helping the overhaul project and highlighted that the renovated Cinematheque will continue to enrich the cultural life in BiH and promote the cultural cooperation between the PR China and BiH, and actively participate in the “Belt and Road” Initiative, contributing thus to the cultural connectivity of the peoples and mutual learning of civilizations of all the countries along the Silk Road.